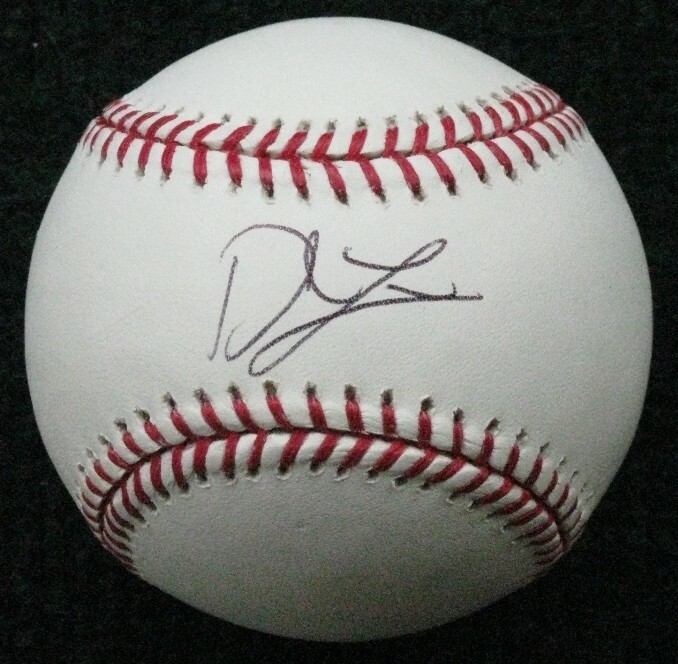 Here is a signed Derek Lowe baseball. Derek was on the 2004 Red Sox World Series winning team. He won the deciding games of the 2004 ALDS, ALCS and World Series.